With coaches and volunteers safely recruited and young players enjoying the rugby season, it important that clubs take time to help parents understand what they can expect in the season. Parents and guardians shape how all age-grade players enjoy our game. Clubs can start a life-long relationship with parents when asking them to complete the Sign-up Form for Age-grade players (Appendix 2 Safeguarding Policy). This is also the ideal time to ensure parents are aware of the Codes of Conduct of the game so that they are promoted by everyone joining the rugby family. 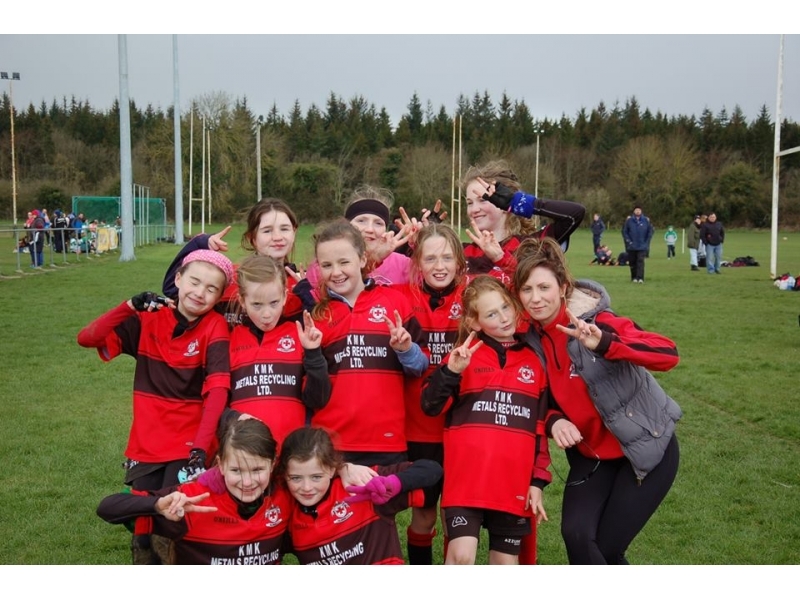 Highlighting the importance of parental information and supports, IRFU Safeguarding Officer Anne Marie Hughes said, "Parents play an important role in shaping age-grade players throughout their rugby experience. The positive encouragement and support of every child can't be over emphasised and this is a key message Club Welfare Officers should highlight at parent information sessions. 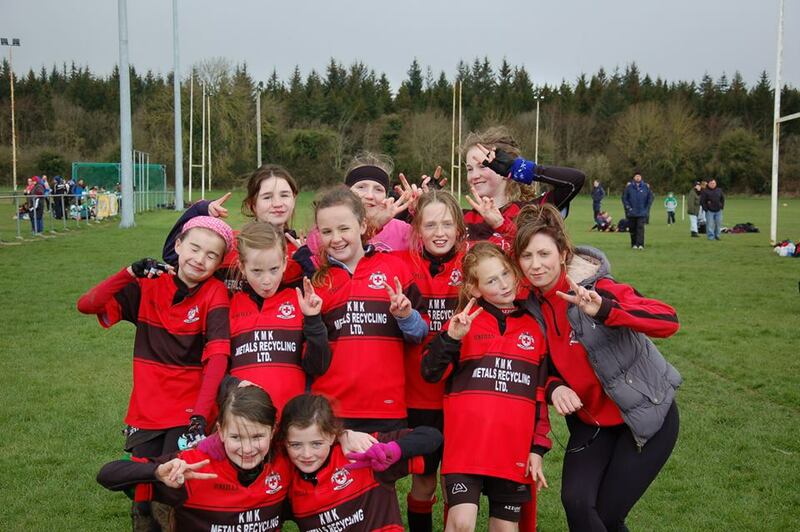 It is important that parents, especially those brining a child to rugby training for the first time, understand the importance of ensuring that respect and fun are first skills that every young rugby player develops."